Steve Abercrombie, an American artist, designed these Gill Sans Typographic Playing Cards as a project for SCAD’s (Savannah College of Art and Design) typography course. The task was to create a full set of playing cards based on a specific typeface – classic type of typographic playing cards. Steve used Gill Sans typeface. Playing cards weren’t produced. 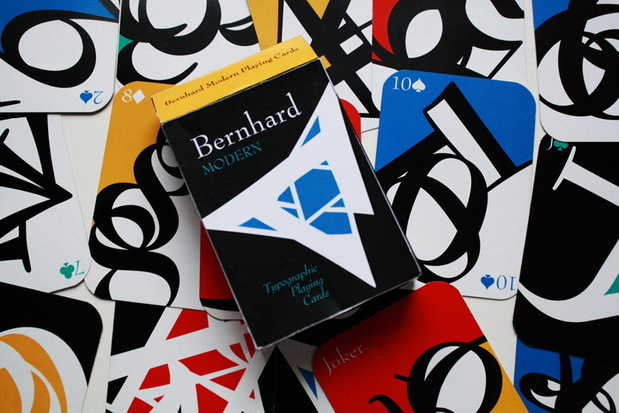 These typographic playing cards were designed by an American artist, Ashlyn Hicks. The typeface isn’t specified. 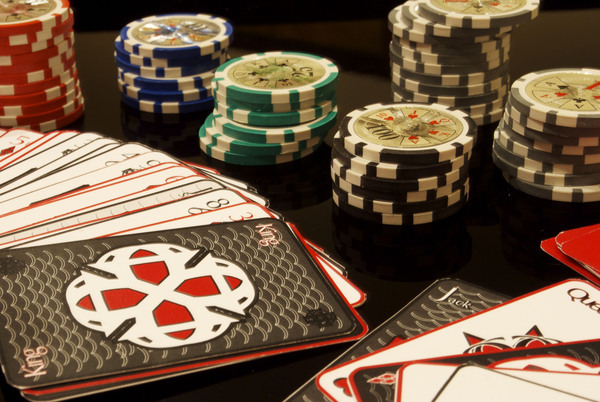 These playing cards have interesting faces, but without suits they are also too innovative – read unpractical. The faces of suits are the same. Playing cards weren’t produced. 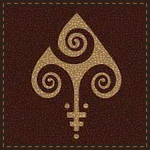 See other playing card projects on Bēhance (Category: “Bēhance”). 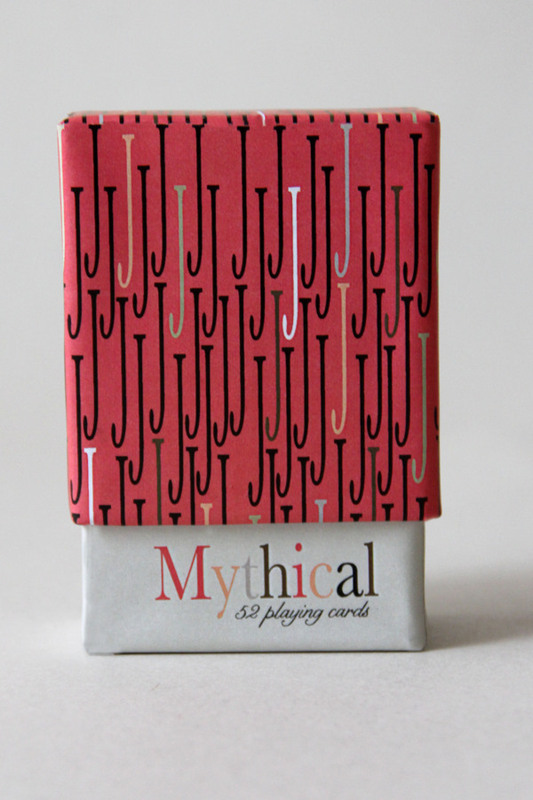 Mythical playing cards (project) were designed by the American artist Megan Pittam. The deck is made completely out of the Baskerville typeface. 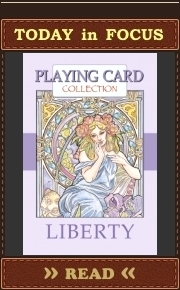 Each face card displays a mythical character taken from commonly known myths originating from different cultures or pop cultures. Faces of all court cards and aces are the same. 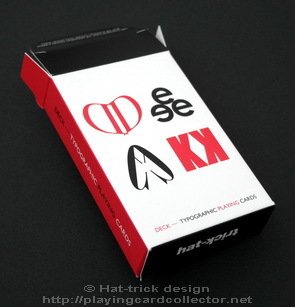 These nice Hat-Trick typographic playing cards were designed by Jim Sutherland from Hat-Trick design (UK). Jim made 50 copies of the deck for friends and colleagues (first edition). 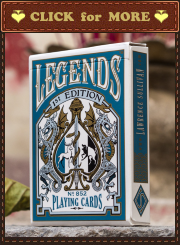 This is the second limited edition – 1000 copies were produced. 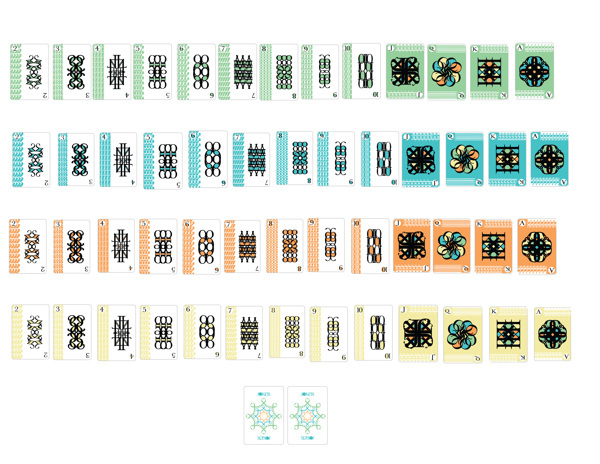 The deck: 52 different playing cards + 2 different Jokers + 1 information card (sketches) + 1 ad card. Bridge size. 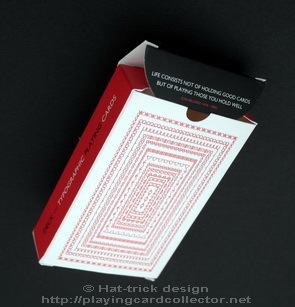 Playing cards printed on solid cardboard and have a smooth finish (plastic coated). This deck has very interesting plastic coating. It is the same for cards and the box. You can find such coating on covers of some modern books. It makes cards quite stiff. Playing cards are pleasant by touch. These Optima Typographic playing cards were designed by the American artist Michael Lemma as a project for college. He was assigned Optima type face and had to make playing cards out of the type face. The way he got his shapes and unique look for the face cards was a “happy accident”. Michael hit the align tool in illustrator and got these unique looking shapes. So he played around with different letters & numbers to create an interesting look. The artist decided that red and black colours fit this deck the best. Michael printed them on cardboard and cut them by himself. But he is going to print them on casino cardboard.